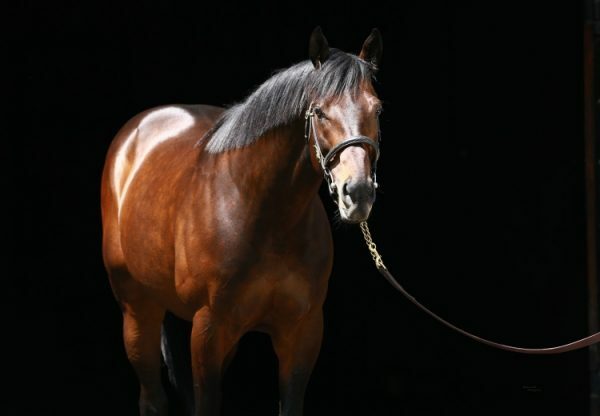 Talented type Mo Town (2c Uncle Mo x Grazie Mille, by Bernardini) earned TDN Rising Star status back in September and confirmed his potential when taking out the $300,000 Grade II Remsen Stakes at Aqueduct on the weekend. A good second on debut for the Anthony Dutrow stable, Mo Town blossomed to win easily at his second start and was making his Black Type debut in the Remsen. Coolmore and partners bought into Mo Town after his previous win and were rewarded when he cruised clear to win the 1 and 1/8th mile contest by two and a half lengths. "Going back to March, we always felt this was a good horse,” said Tony Dutrow. “Being around him, knowing all we do about how he went into each of his races, I felt strongly that he would run big today. For him to prove this much, I feel great. "I wanted the horse fresh and happy going into his 3-year-old year. I didn't use this horse. I didn't pressure this horse in getting him ready for today. 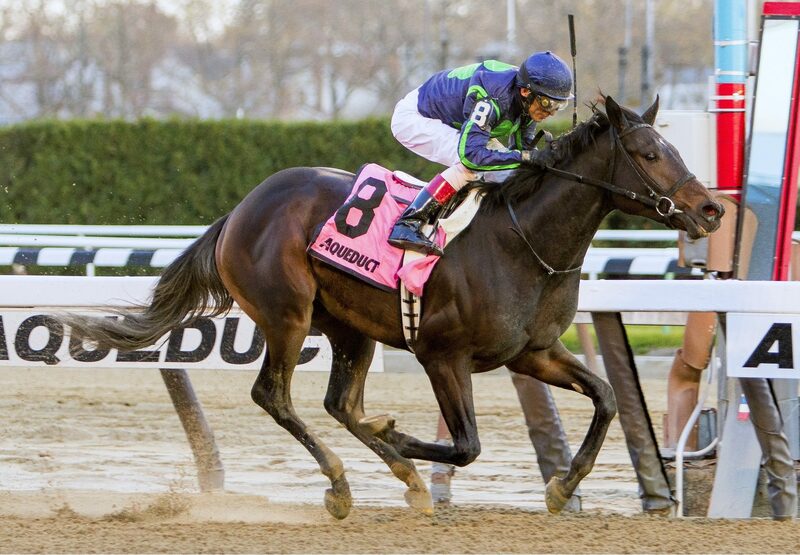 I feel strongly that we have not seen what this horse is capable of yet." 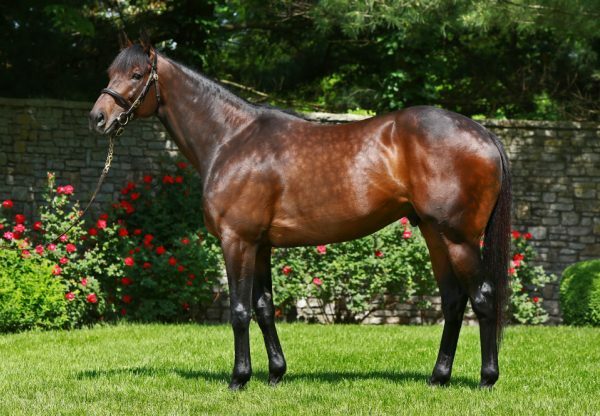 A $200,000 Keeneland September purchase, Mo Town is the first winner for Grazie Mille, a half-sister to stakes-winner Jaguar Paw from Grade III Molto Vita. 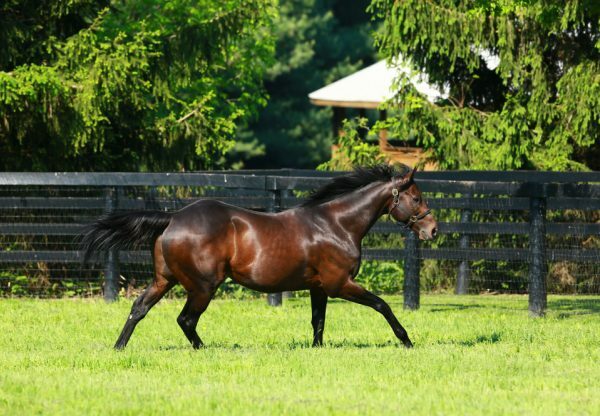 He is the 23rd stakes-winner for outstanding young stallion Uncle Mo.